The following are excerpts from the column that Mark Furmanek, Dillon Gage chief operating officer, wrote for FinanceOffshore.com. 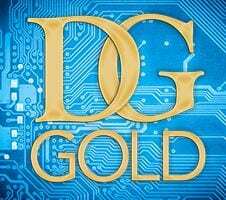 ADDISON, TX (Oct. 9, 2018) – Dillon Gage Metals, one of the world’s largest precious metals wholesale firms, is connecting the IRA investment community with a new and innovative alternative asset for their clients — DGGold™. 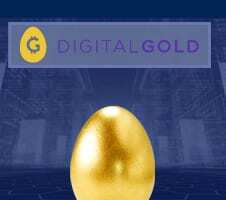 DGGold, provides direct ownership of physical gold tracked by Blockchain technology. A Solid Gold Statuette Would Be Worth How Much? ADDISON, Texas (Feb. 15, 2018) – Dillon Gage Metals, one of the world’s largest precious metals wholesaler firms, is once again the exclusive source for the Royal Canadian Mint’s Silver Lunar Privy bullion coin. For the past five years, Dillon Gage Metals has had the sole distribution of this unique RCM Silver Maple Leaf. The “Year of the Dog” in the Chinese Lunar Calendar officially kicks off this Friday, February 16, 2018. 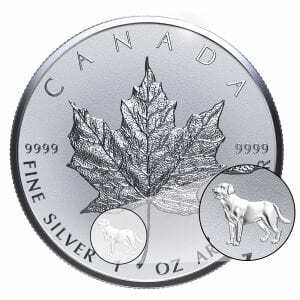 To honor this loyal Lunar symbol, this year’s coin features an intricately engraved Labrador Retriever for the privy seal (the standard Canadian Maple Leaf privy is a smaller leaf with the year number inside). In the most recent decades, the dog represents those born in 1922, 1934, 1946, 1958, 1970, 1982, 1994, 2006 and now 2018. Individuals born in the Year of the Dog are honest and loyal, much like their canine counterparts. In Chinese culture, if a dog happens to come to a house, it symbolizes the coming of good fortune and prosperity. This year’s Lunar Privy bullion coin is the perfect gift or keepsake for those born under the Year of the Dog sign. 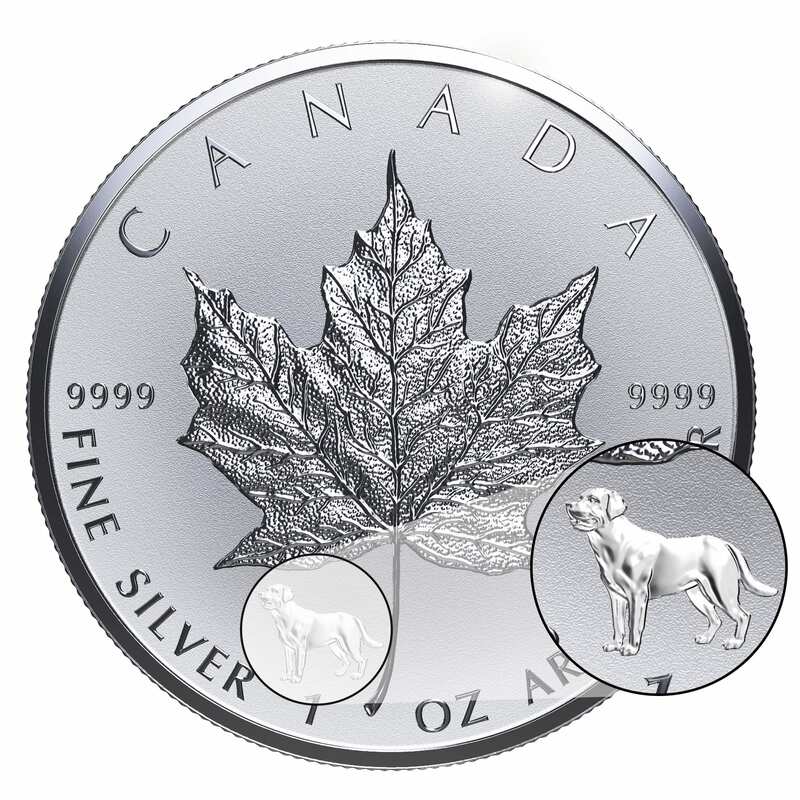 The coin is crafted in the Royal Canadian Mint’s exceptional 99.99 percent pure silver. 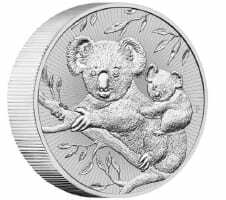 It features a serrated edge and a unique reverse-proof finish. This coin is the highest denomination made available on a 1-ounce silver bullion coin – $5 CAN. Along with Canada’s beloved monarch, Her Majesty Queen Elizabeth II, on the obverse and the iconic Canadian Maple leaf on the reverse. The coin is 38 millimeters in diameter and weighs 31.110 grams. This limited-mintage special release will be available to authorized dealers from Dillon Gage. For information and pricing, call 800-375-4653 or go to www.dillongage.com to purchase on the electronic trading platform, FizTrade.com. International Depository Services Group with locations in Texas, USA (www.idsofTX.com; 888-322-2431), Delaware, USA (www.ids-delaware.com; 888-322-2431), and Ontario, Canada (www.idsofcanada.com; 855-362-2431), offers secure, efficient and insured precious metals and certified coin depositories that focus of custom business logistics solutions which include storage, fulfillment, inventory managements and many other value-added services. DALLAS, TX (Nov. 7, 2017) – International Depository Services Group (IDS), a privately-owned subsidiary of Dillon Gage Metals, opens Texas’ first precious metals depository, International Depository Services of Texas. Beginning Nov. 1, depository clients who wish to store precious metals bars, rounds and coins in the state of Texas can contact IDS Group and open an account. IDS of Texas, located in Dallas, is the third location for the International Depository Services Group, which also includes IDS of Delaware and IDS of Canada. SINGAPORE, (Aug. 29, 2017) – Dillon Gage Asia, a subsidiary of Dillon Gage Metals, one of the world’s largest precious metals wholesale firms, has entered into an agreement with China Great Wall Coins Investment Ltd. to distribute bullion coins from the official sovereign mint of China. China Great Wall is a subsidiary of the People’s Bank of China, based in Hong Kong. ADDISON, Texas (May 17, 2017) – Dillon Gage Metals, an international precious metals wholesaler, is set to release an exclusive and original one-ounce silver bullion medallion celebrating the 100th anniversary of Uncle Sam’s famous recruitment poster heralding, “I Want You for U.S. Army.” This iconic image is being portrayed for the first time in .999 fine silver and is being produced in the United States. Shipping of the rounds will be on a first come, first serve basis, expected to begin the week of May 22. ADDISON, TX (January 26, 2017) – Dillon Gage Metals, an international precious metals wholesaler, announces the opening of a Singapore-based office to further their business interests in the buying, selling and trading of physical precious metals on a global stage. The newly formed entity will be known as Dillon Gage Asia, a.k.a. Dillon Gage Asia Private Ltd.
ADDISON, Texas (Dec. 13, 2015)—With Christmas just around the corner, Dillon Gage Metals is ready to make this year’s holiday-themed picks for gold and silver coins. Many sovereign mints including the U.S. Mint, Royal Canadian Mint and Perth Mint offer specifically themed holiday options and these selections can make cherished Christmas presents or even stocking stuffers. 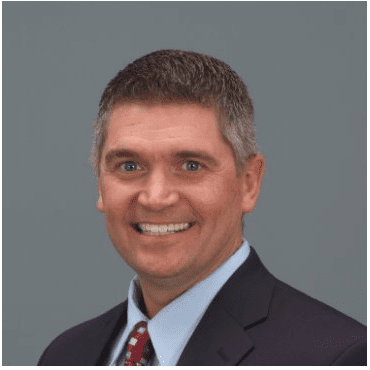 ADDISON, TX (Aug. 25, 2016) – Dillon Gage Metals, an international precious metals wholesaler, has announced that industry veteran Michael Kramer has joined the company, effective immediately. Kramer will have a primary focus on working with wholesale accounts, many of whom have already traded with him for decades. ADDISON, TEXAS (July 21, 2016) – Dillon Gage Metals, an international precious metals wholesaler, is ready to educate the public on everything they need to know about the Olympic medals slated to be awarded at the 2016 Summer Games in Rio. And some of the facts may surprise you. For openers, there’s the composition breakdown on the precious metals in each medal. The gold medals awarded to the best of the best are pretty much gold in name only. In reality, 92.5 percent of their composition is actually silver. Only one percent is actual gold (plated) with the remainder made of bronze. Silver medals are 96 percent silver and the bronze medals are approximately 97 percent copper. ADDISON, TEXAS (June 14, 2016) – Dillon Gage Metals is investigating what potential effect the upcoming Brexit vote may have on the global precious metals market. On June 23, British voters will cast ballots to determine whether or not the U.K. will remain in the European Union. 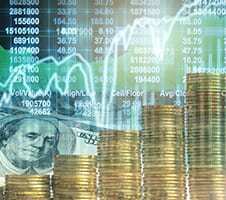 According to Dillon Gage Metals Chairman Stephen W. Miller, if the Brexit measure passes, the effects may positively impact long-term value in the precious metals market. ADDISON, TEXAS (May 11, 2016) – Dillon Gage Metals, an international precious metals wholesaler, is investigating what potential effect the 2016 election will have on the markets. With the respective nominees of Hillary Clinton and Donald Trump all but assured at this point, it’s time to take a look at the impact each administration may have on the precious metals industry. First, the view of the presumptive landscape under a Trump Administration: The very nature of his campaign thus far could spook international markets, with the Wall Street Journal reporting that “…nervous investors…could pile in to gold and other safe-haven assets as an insurance policy.” And if his trade policy talk rattles the markets further, the fallout of a negative effect on the U.S. dollar would clearly buoy the gold markets globally. ADDISON, TX (April 7, 2016) – Dillon Gage Metals, an international precious metals wholesaler, is offering free tax advice ahead of the April 15th deadline. 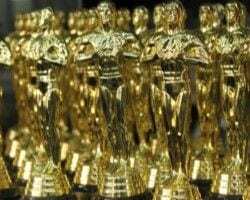 ADDISON, TX (Feb. 26, 2016) – Dillon Gage Metals, an international precious metals wholesaler, decided to calculate the actual value of an Oscar award if it were made of solid gold. Which, sadly for the intended recipients, it isn’t. When coming up with the result, they sought the opinion of metallurgy experts in determining the parameters of the trophy and its corresponding value based on current gold prices. Beginning with the dimensions of an Oscar award, they found that the statues are 13.5 inches high, each weighing 8.5 pounds. The statues are actually comprised of a pewter-like alloy called Britannia, which is 92 percent tin, six percent antimony and two percent copper. 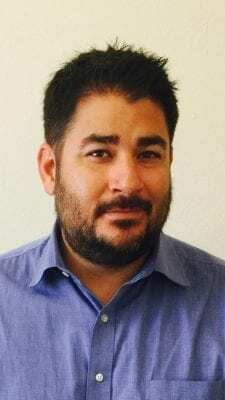 ADDISON, TX (July 21, 2015) – Dillon Gage Metals, an international precious metals wholesaler, has announced that Walter Pehowich has joined the executive team. Pehowich will serve as the executive vice president of precious metals investment services and will work from the company’s New York City trading office. 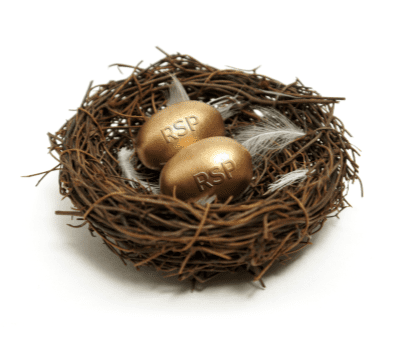 TORONTO, ON (March 6, 2015) – Precious Metals dealers can now offer Registered Retirement Savings Plan (RRSP) accounts to Canadian clients through a Closed Loop RRSP platform. Dillon Gage Metals has partnered with one of Canada’s fastest growing discount brokerages, that utilizes electronic trading and RRSP platforms operated by Dillon Gage Metals. 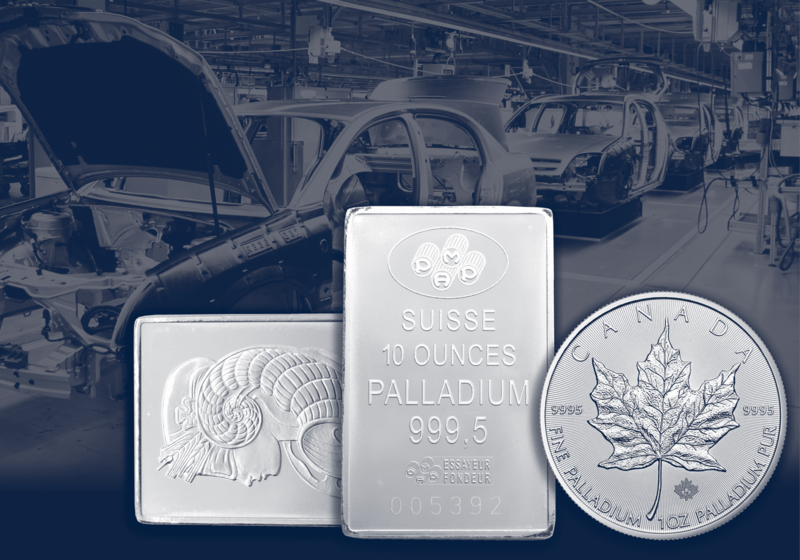 Through this new platform, precious metals dealers and advisors facilitate account solutions for their clients utilizing funds in their RRSPs and TFSA to purchase Royal Canadian Mint bullion coins and LBMA brand bars while storing them in secured and insured accounts at International Depository Services of Canada. 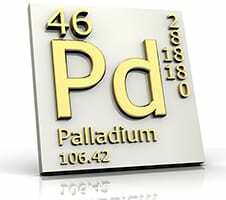 ADDISON, TEXAS (Jan. 13, 2015)—With the new year upon us, many investors and industry experts are offering their predictions for the 2015 precious metals forecast. Dillon Gage Metals, a leading international precious metals wholesaler, offers their take on several key issues ranging from general economic overviews and pricing to interest rates and geopolitical events. Addison, TEXAS (Jan. 29, 2015)Spots in a Box can be used in a variety of business settings and customized for particular audiences. Primary target markets include precious metals showrooms, trading offices, brokerage firms, investment advisors and even trade show floors.